MAKE UP FOR EVER have recently launched a new Matte Velvet Skin Foundation, and in celebration of this launch they arranged a masterclass in Houston! I was a lucky girl to be invited to this masterclass last week. 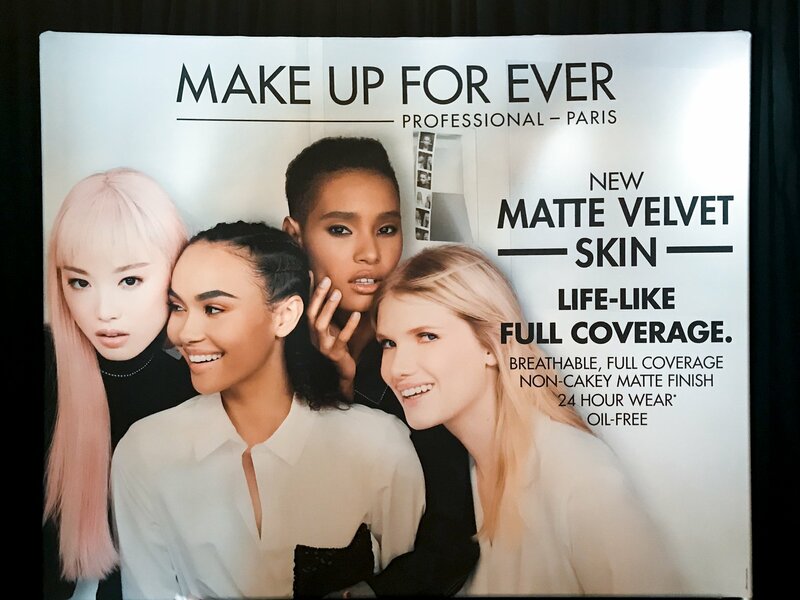 At the event, MAKE UP FOR EVER Team helped to color match the foundation since it gets hard to choose the right shade for yourself from 40! As they say, they have a shade for everyone! 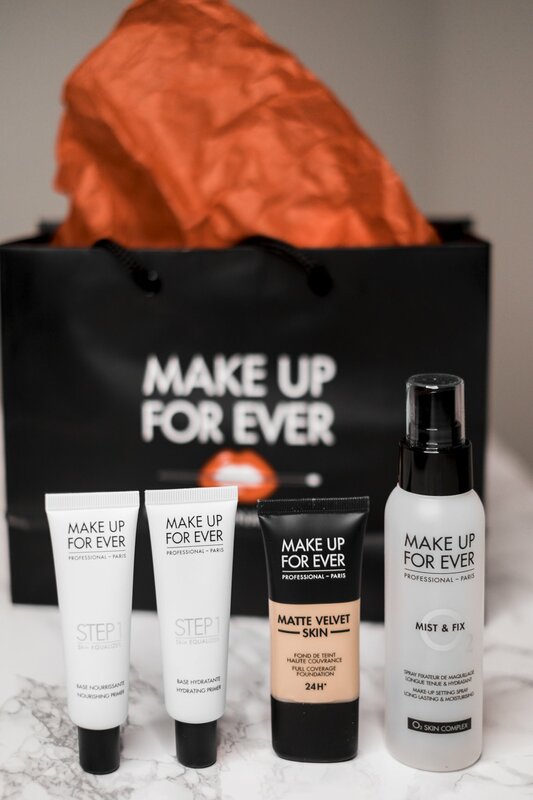 MAKE UP FOR EVER can be proudly considered as inclusive makeup brands with their award-winning Ultra HD Invisible Cover Foundation and newly released Matte Velvet Skin foundation. 40 shades of one product is obviously 40 different bottles which makes it a bit hard to fit in a single frame. Boomerang comes in handy here. This product deserves a separate single product review post that I’m going to share with you soon! By the way, my shade is Y325 – FLESH. 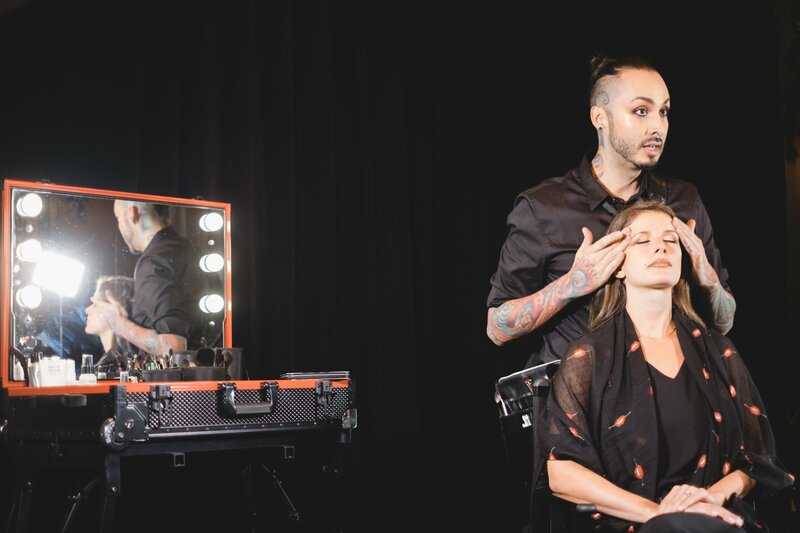 The Masterclass presented by MAKE UP FOR EVER Artist Nick Lujan was literally jaw-dropping. 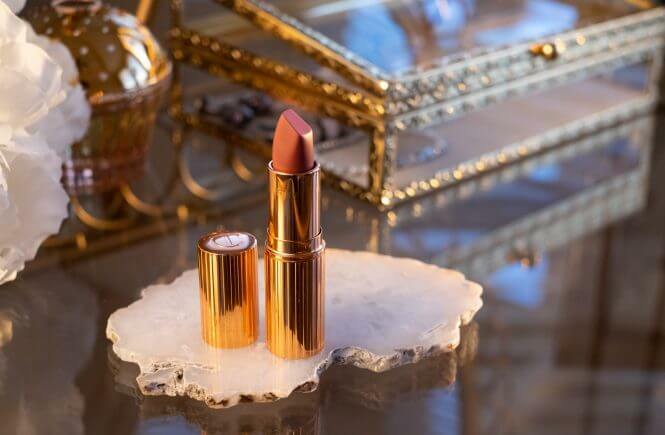 He talked through each single step, answered all the questions and showed how the beauty trends are changing and what we need to know to keep up with the trend. I was overwhelmed by the amount of information received within those precious 30 minutes of the masterclass. These were the tips that are taught at MAKE UP FOR EVER Academy in New York city and there was something you won’t find on favorite Youtube channels. After digesting all this information, I decided to highlight the most exciting tips for myself and share them with you. The beautiful glowing healthy skin begins with hydration. Your makeup routine should start with skin care and using a good moisturizer is a must for everyone. Then, follow with a facial mist to prep the skin for the makeup. 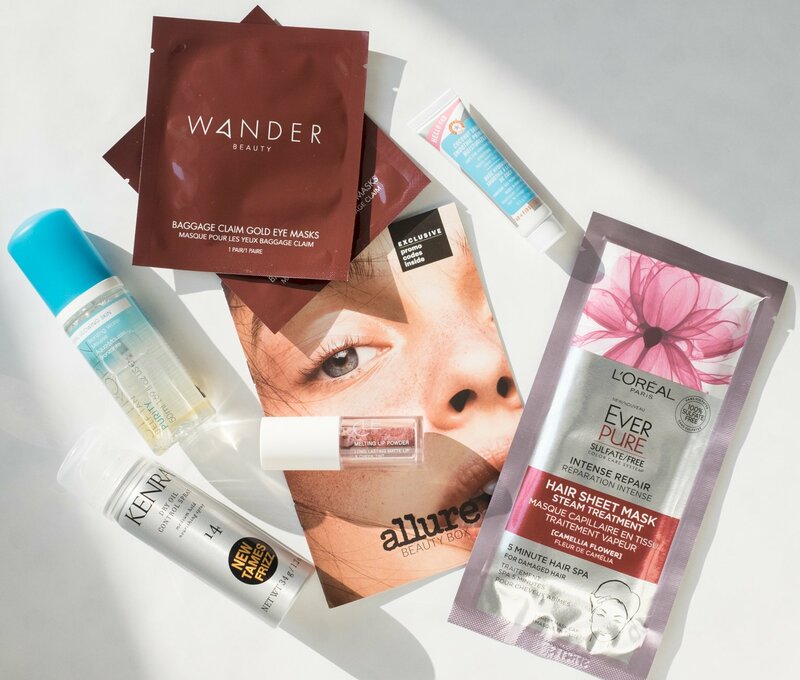 After that, Nick suggests using Hydrating Primer all over the face to boost hydration and plump the skin followed by HD drops and a nice facial massage to help the skin absorb the goodness from the these products. Interestingly, Nick didn’t finish priming the skin only with Hydrating primer. 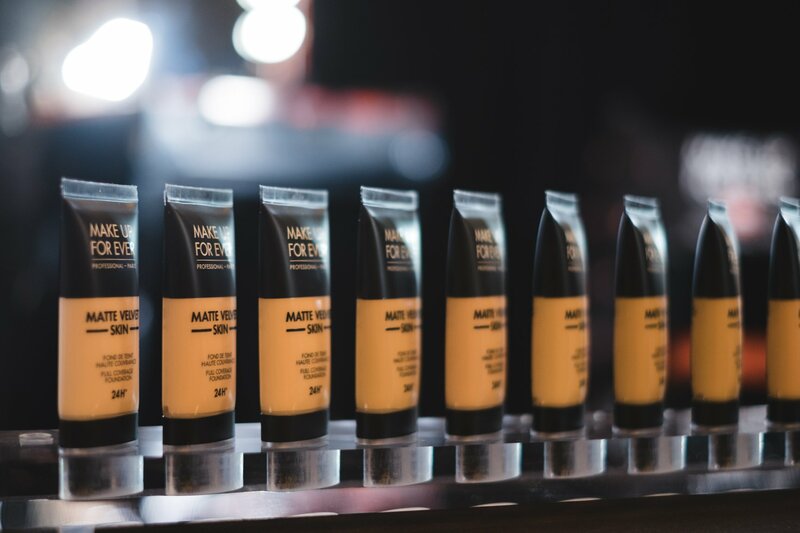 He also used a Nourishing primer in any areas of dryness followed by a Smoothing primer but only a tiny bit of it – a size of a grain of rice. He used it strategically on pores by pushing it into the skin, and then wiping it off with a sponge. He explained that you want the primer to fill the pores to smooth out the texture, but you don’t want any excess of the product on the top of your skin. When it comes to what brush or what sponge to use to apply your foundation, there is no right or wrong way. It will all depend on what you wish to achieve. For a full coverage opt for a buffing brush, while you may reach for your favorite beautyblender if you wish a lighter coverage. Besides, if you choose to use a brush or hands to apply your foundation, use a beauty blender at the end to smooth out strokes and edges. 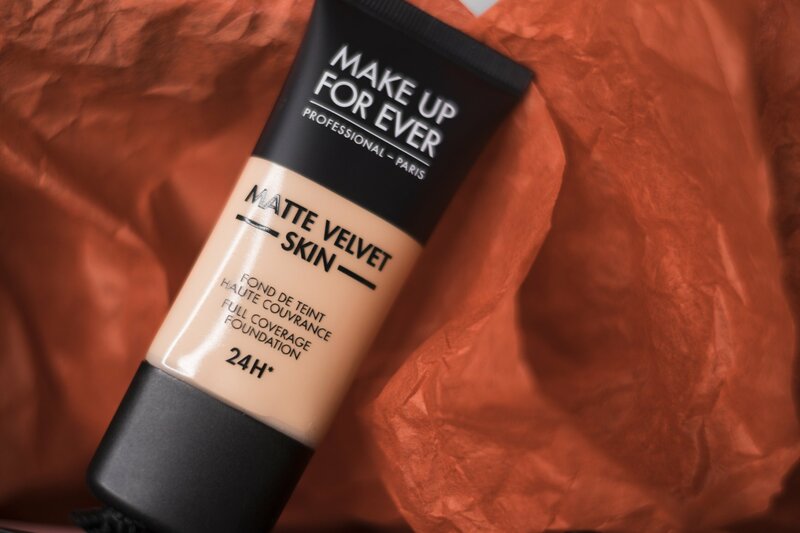 By the way, the coverage of this Matte Velvet Skin foundation is buildable! Regardless of the amount of coverage that you prefer with your foundation, to achieve even skin tone start by placing a foundation where you need the coverage the most, like areas around your nose and forehead and then blend it out to sides. Press a flat foundation brush into the skin to build more coverage. For a smoother application, add a drop of your favorite face oil to the foundation. This is one of the few tips that we saw all over the web, and thankfully, it really works. Confirmed by the pro! Mist the beautyblender with rose water and add a drop of oil so that the beauty blender won’t absorb all of the product. Instead, put the brush in the middle of your palm and move in circular motion. It will remove the excess of the product from the brush and eliminate a chance of fallout on your face and around you, including your camera, furniture, client, etc. Here is a mind-blowing technique. To save your concealer from creasing, Nick used a brush handle, particularly the end of it, placed it under the eyes and rolled it up! This technique collected the excess of the product ( foundation and concealer) that usually causes the area to crease and thus prepared the skin for setting it with powder. This technique also works for fine lines on the sides of the mouth. So simple and effective! Nick highlighted that there are two types of powders: a setting powder to set and forget and a refinishing powder to diminish pores and fine lines. If you mistakenly use one powder instead of another, you can get a caky and creasing effect instead. So here is what you should do. First, use a setting powder to set your makeup. After taking the excess from the brush, he used a pointed brush held pointed to set the undereye area. Then swiped the excess with a clean fluffy brush. As for a refinishing powder, you need to use a tiny amount, whatever is left on the lid when you open the container. This is the powder that mimics skin filters in photo editing – so use it as little as possible to avoid unnatural look but smooth out whatever need to be smoothed. Press it into your fine lines and then use a clean brush to dust it off. By applying the highlighter in low lighting conditions you will make sure your face will look perfect in any light. Nick usually uses his iPhone flash on a low setting to find out what parts of the face need to be highlighted. Brilliant idea! When you use a bronzer or contour, start by applying it at the top of the ear. This is the place when you put more pressure. Then blend it upwards and down the line. To contour your jawline, start behind the ear. When switching to blush, to avoid applying too much product, just press your brush with a blush and then blend it out. Instead of spraying all around the face, spray it on a clean tissue and press it into the skin. Alternatively, you can do the same with a beautyblender or powder puff. This will eliminate small droplets of the setting spray all over your face and guarantee that your makeup won’t move. 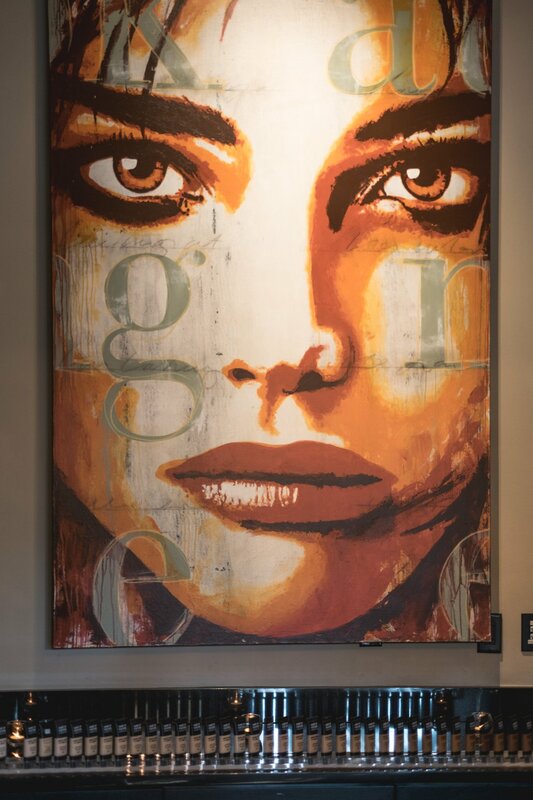 Beauty trends are indeed evolving and we no longer have to “paint the garage door” as we used to, layering tons of heavy products one over another. The leading beauty trends this year are all about beautiful complexion, with the main focus on radiant and healthy skin. All the techniques with setting the face that I’ve seen on Youtube before never worked for me and now I know why. By placing a right product in a right amount in a right place you can get a flawless skin tone without looking overdone or cakey. This part really coheres with my expertise in logistics – a little random fact about me. I really enjoyed this event. Meeting with professionals in the industry and in our community and learning more tips about beauty is always so much fun! 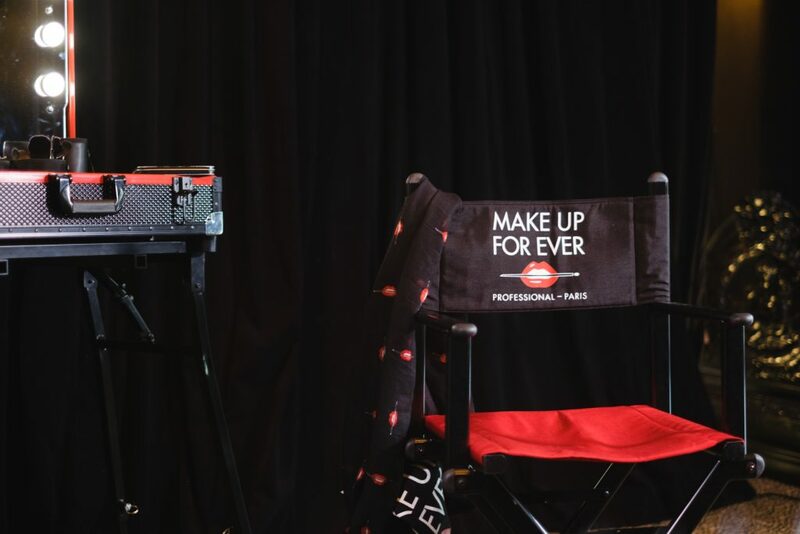 Big thanks to MAKE UP FOR EVER US Team for arranging such a wonderful masterclass in Houston! I’m really grateful for this experience. Makeup is indeed a powerful tool in transforming people and I believe it shouldn’t be a rocket science for those who are not pro artists. 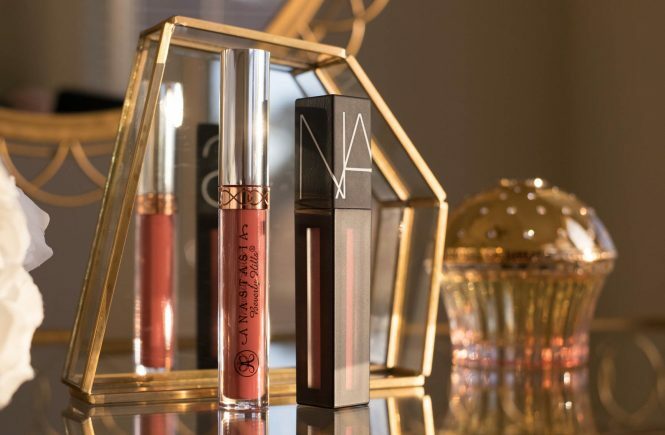 While following all these steps daily may seem overwhelming, there are really good points that I will definitely include in my daily makeup routine as some of them are indeed fast and effective. 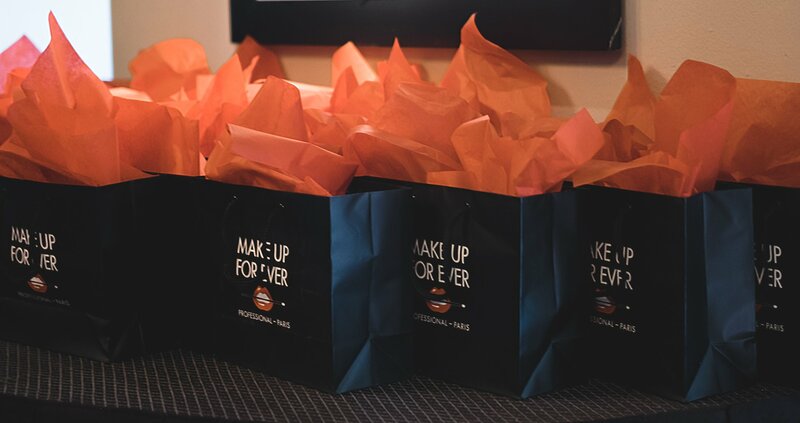 As I said before, the attendees of the masterclass received a color-matched Matte Velvet Skin foundation and some other goodies from MAKE UP FOR EVER, that I’d share in more details in upcoming reviews. Here is a sneak peek photo for you! What is the tip that you’ll add to your routine after reading this post? Let me know in the comments down below!